I get so excited to discover all of the holiday scents for bath and body every year and the Vitabath collection is exceptional. The Vitabath Fragrance Collection and new holiday scents that are available for only a limited time are currently available at major retailers and online. 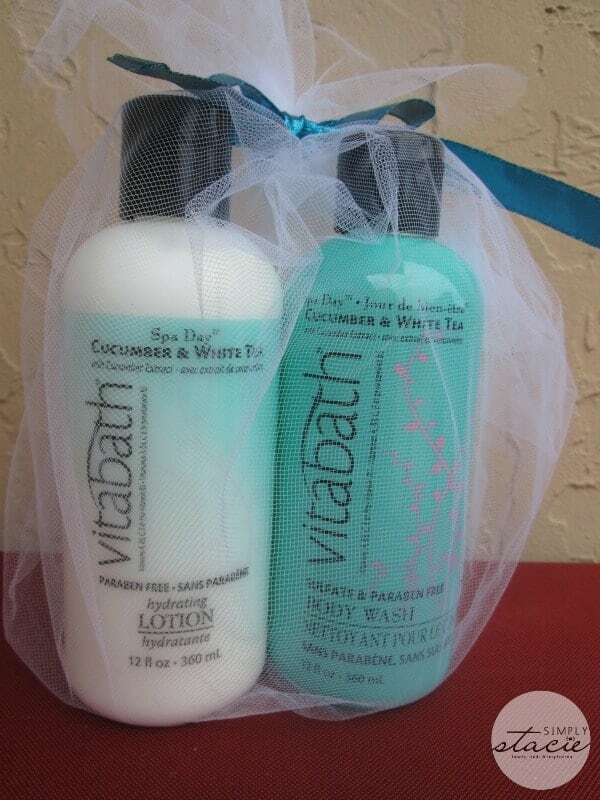 Vitabath is a wonderful, luxurious bath experience for yourself and would make perfect gift ideas, hostess gifts and stocking stuffers this holiday season. The Vitabath Fragrance Collection is bursting with fresh scents while pampering your skin with a protective, soothing exclusive “Antioxidant-Rich Superfruit Complex”. This collection includes a body wash, hydrating lotion and fragrance mist in a variety of fragrant scents including Fruit Fanatic™ Green Apple & Lily, Cupcake Couture™ Luscious Lemon Crème, Spa Day™ Citron Leaves, Green Tea & Sage, Fruit Fantatic™ Pomegranate and Blood Orange with Orange Peel Extract, In Bloom™ Asian Orchid & Coconut with Angelica Extract and more. I looked forward to a relaxing “spa” at home using the In Bloom™ Asian Orchid & Coconut with Angelica Extract Body Wash (12 ounce $7.95) and Fragrance Mist. The Body Wash is a rich, creamy formula that I was thrilled to learn contains no petro-chemicals, Triclosan, mineral oils, silicone, DEA, TEA or propylene glycol. It is also Sulfate and Paraben Free so I feel confident allowing my children to use it for washing too (they also love it as a bubble bath because it is so sudsy). My skin felt clean and soft after washing with a blend of Acai, Goji, Coffee, Noni, Pomegranate, Green Tea and Mangosteen as well as vitamins such as A, B3, C, E and B5. This Asian inspired fragrance seems wonderful with notes of coconut and sugar……just lovely. After using the body wash and toweling dry, I spritzed the In Bloom™ Asian Orchid & Coconut Body Mist ($9.95) which was refreshing with a light, never overpowering scent. The Sweet Pink Peppermint™ Body Wash & Lotion Set (on sale for $16.99 from $21.50 at Vitabath.com) is a refreshing holiday scent that will wake up your senses. It is a limited edition scent that smells like a peppermint candy with notes of vanilla and sugar…..oh, so sweet. 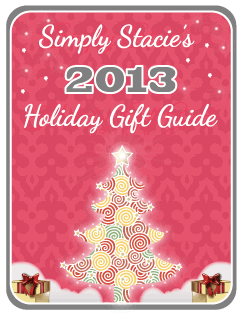 There are lots of holiday gifts sets to choose from and it is sure to be a big hit with the lucky recipient. Finally, the Spa Day™ Cucumber & White Tea Body Wash ($7.95) and Spa Day™ Cucumber & White Tea Body Wash Hydrating Lotion ($7.95) is my favorite of the new scents I have tried. It is crisp and subtle with the definite scent of cucumbers and white tea. The body lotion is so moisturizing without being greasy or heavy. It absorbs into the skin leaving it soft and smooth. Vitabath products are available at Kmart in all 16 fragrances so you can head to your local store to find your favorite scents in the Fragrance Collection. You can also visit Vitabath to check out all the online exclusive offers and learn more about this luxurious, yet affordable bath and body care line. I want to try their Spa Skin Therapy 20 fl oz moisturizing lotion! Ooo the Lavender Chamomile lotion sounds lovely! The cucumber body wash is something I would like to try. I would love to try the cucumber body wash.
I’d like to try any of the Fresh Citrus Twist items. I like the Spa Day Green Tea & Sage Hydrating Body Lotion. I absolutely love body lotions, so the Orchid and Coconut Lotion sounds wonderful! 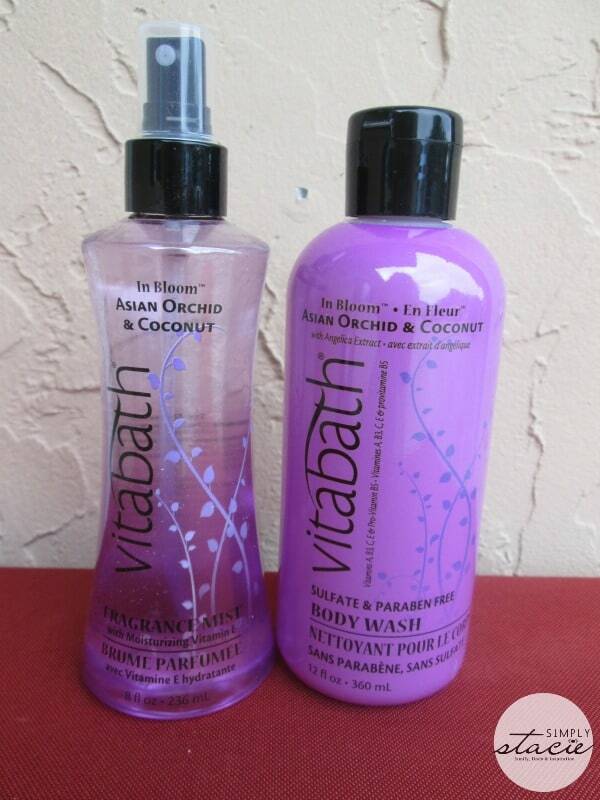 I’d love to try the Asian Orchid & Coconut Bundle. The Citron Leaves bundle would be so great. I’d love to try the citron leaves bundle. I would like to try CUPCAKE COUTURE DREAMY PINK FROSTING! The Spa Skin Therapy Gallon Moisturizing bath and body gel sounds amazing! I would love to try that. I’d love to try cupcake couture scrumptious vanilla sugar body mist. I WOULD LOVE TO TRY THE Original Spring Green 10.5 oz Moisturizing Bath & Shower Gelee , Original Spring Green Hand Creme 4.2oz & Original Spring Green 10 oz Exfoliating Sugar Scrub ! The Citron Leaves items look so amazing and delicious! I would love to try the Lavender Chamomile Bundle! I would love to try the Cupcake Couture Dreamy Pink Frosting with Sweet Almond Oil Body Wash! I would love to try the Fruit Fanatic Grapefruit Vanilla Hydrating Body Lotion. I would love to try the Lavender Chamomile Bundle. Thanks for having this contest. I think the FRUIT FANATIC WILD RED CHERRY 1 LITER would make a good gift. Spa Skin Therapy 20 fl oz Moisturizing Lotion. I would love to try the Fruit Fanatic Green Apple & Lily Body Mist. Thank you so much for the chance to win it.